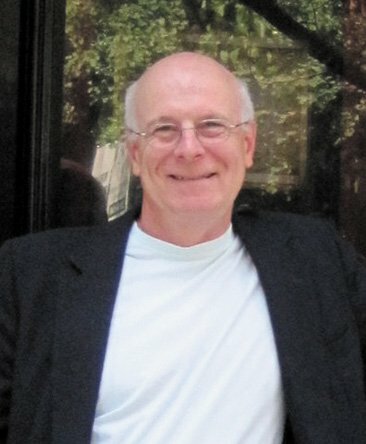 I so enjoyed this interview with Marc Harshman. It inspired me to remember what really matters. It gave me hope too that such remembered family wholeness produced such a wonderful human being. Laura's questions were brilliant, bringing out the best. I am going to make sure I read Mary Oliver's poem. Fantastic article! Laura, your questions were wonderful, combining the personal with the writer. I can't wait to check out some of Marc's work.